That time Chris Brown walked the Billboard Music Awards red carpet with Royalty. 5. 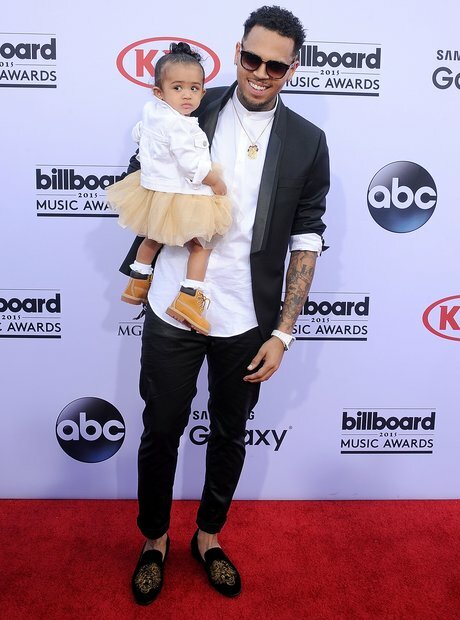 That time Chris Brown walked the Billboard Music Awards red carpet with Royalty.